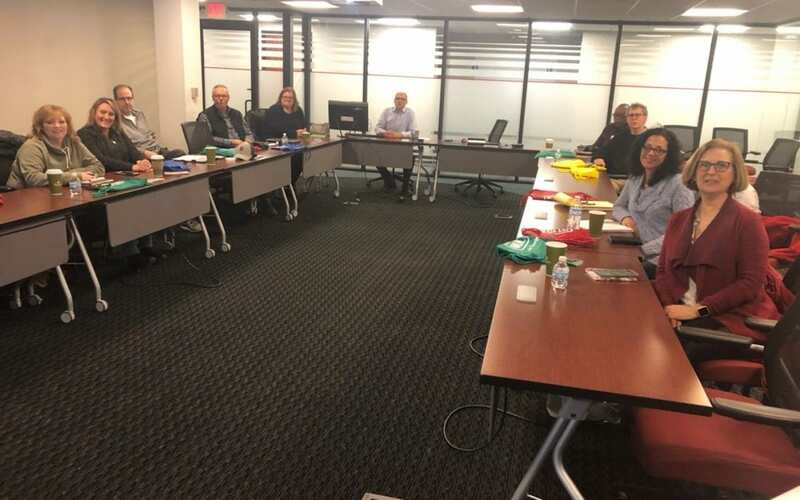 Thanks to chamber member Webfox Marketing LLC for inviting LACC members to join in his FREE Google Seminar at his Livonia offices last Friday. Tons of great information on how to boost your visibility with Google. Watch the calendar for a WebFox event at the chamber offices in March … Thanks, George!